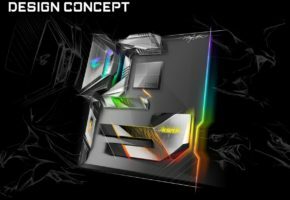 Taipei, Taiwan (4th January, 2017) — ASUS today announced its complete 2017 lineup of Z270 motherboards designed to maximize the potential of 7th Generation Intel® Core™ processors. The new range includes the highly-anticipated next-generation Republic of Gamers (ROG) Maximus IX gaming motherboards — with Maximus IX Apex having already secured its place in history by claiming eight world records and 13 global first places in some of the world’s toughest benchmarks. Also included in the lineup are the latest ROG Strix gaming motherboards for style-conscious enthusiast, the all-new ASUS Prime series for everyday customization and tuning, and the latest ASUS TUF boards with 24/7 stability and newly-added overclocking abilities. 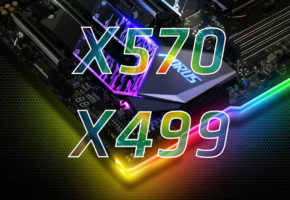 The ASUS workstation motherboard series has also been updated for the Z270 revolution — and all boards are loaded with exclusive technologies to enable users to extract every ounce of performance from Intel’s latest CPUs. 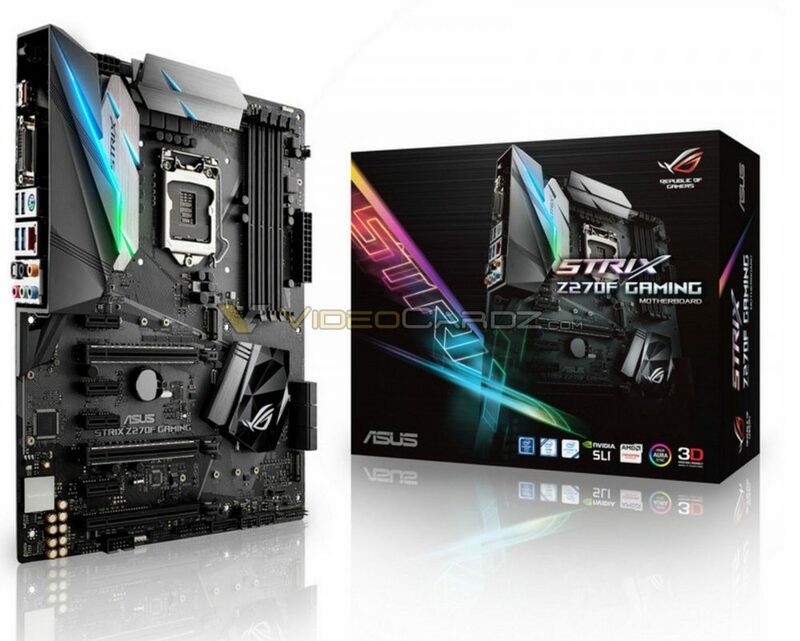 ASUS is the world’s foremost motherboard manufacturer. 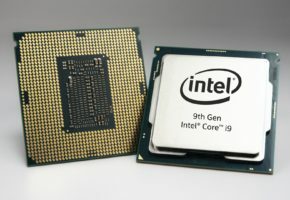 Our world-class research-and-development teams are devoted to providing the best performance to users, with exhaustive testing that exceeds industry standards, giving users the ability and confidence to overclock to 5.0GHz or even beyond — and all with a single click from the ready-made UEFI profile. 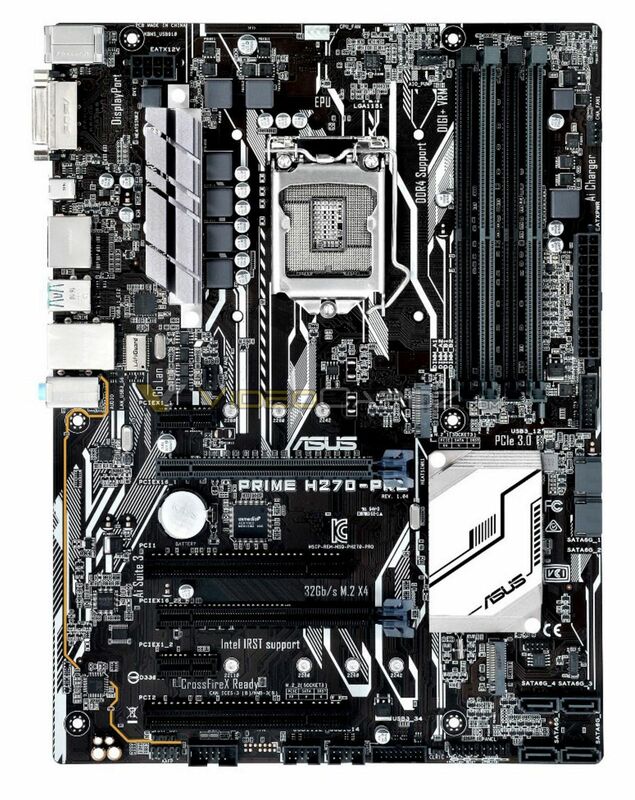 ASUS Z270 motherboards have multiple features to aid overclockers in their endeavors. Third-generation ASUS T-Topology takes DDR4 memory overclocking to new heights — up to 4133MHz or even beyond. Refined manufacturing ensures ultra-consistent quality and minimal crosstalk between custom trace paths, so users can enjoy the thrill of overclocking DDR4 with time-aligned signaling for superior stability. And ASUS motherboards are tested for compatibility with industry-leading 790+ DDR4 memory modules — for great flexibility and reassurance. ASUS Aura Sync is the world’s first motherboard-RGB-synchronization technology, delivering distinctive light shows across Aura Sync-capable motherboards, graphics cards and peripherals for up to nine effects — all controlled via the simple and intuitive Aura app. The all-new Music mode is also able to pulse synchronized LEDs in time to the user’s favorite tunes. Users are able enhance their illumination still further, either via the integrated 4-pin/12V Aura RGB header or the included extension cable. Aura offers a brilliant spectrum of colors, and can even change shades to reflect the CPU temperature, providing valuable information at a glance. 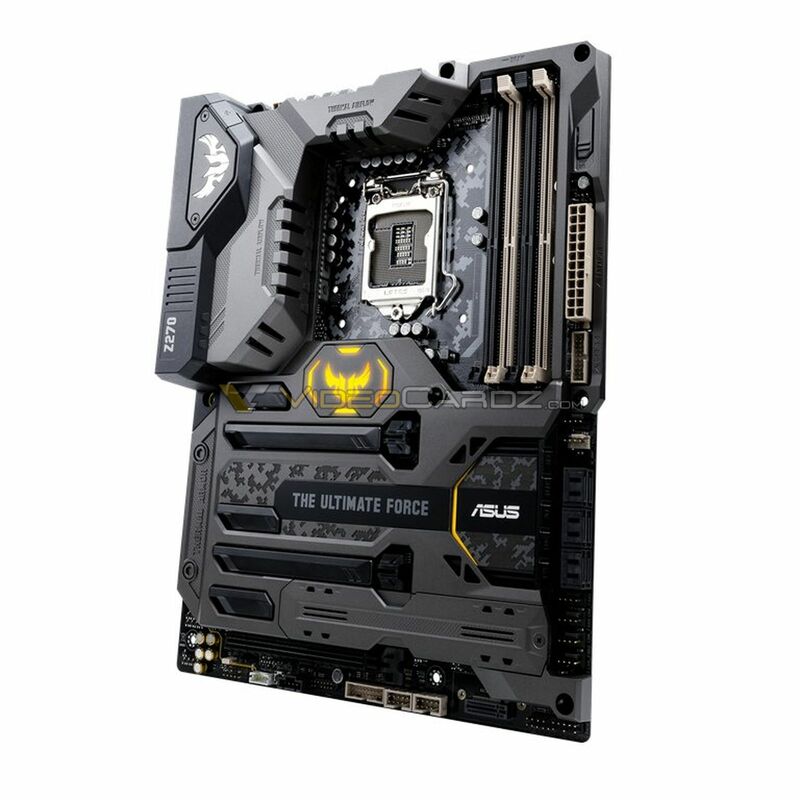 ASUS has always strived to make it easier for users to customize the cosmetic appearance of their PC components, and now it has become the world’s first motherboard brand to support 3D-printed components — making it easy for users to print their own parts to customize the motherboard’s appearance, improve system performance or manage cables. Dedicated onboard 3D mounts that use the same screws as M.2 and standard motherboard mounting holes make fitting 3D-printed parts easy, so users can quickly add custom nameplates, cable covers, or even an M.2 fan holder to lower M.2 temperature by up to 30°C — preventing throttling. 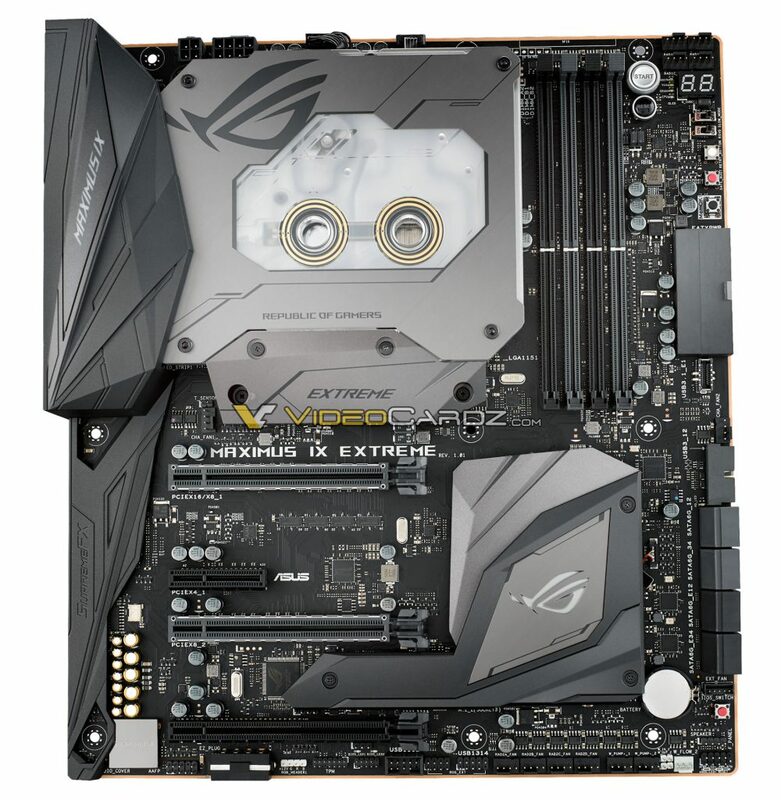 ASUS has also designed a series of 3D-printable accessories, including 2-way SLI™ bridge cover, fan grille, ROG-font letters and all sizes of cable combs, adding style to any build. ASUS has also cooperated with Shapeways, the world’s largest 3D-printing service company, to launch the ASUS 3D Printing Store. This hosts the full selection of ASUS 3D-printable parts, enabling users to select the parts they want to print — replete with preferred materials and color — and order directly via Shapeways. For advanced customization, the original CAD files are available for download, allowing users to personalize them as much as they want before ordering parts via the Shapeways printing service or using their own 3D printers. 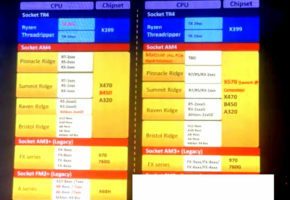 Overclocking capabilities vary by motherboard model, fitted CPU and cooling options. Overclocking frequencies vary by model. Number of supported modules varies by model. The ROG motherboard lineup includes Maximus IX Extreme, Maximus IX Formula, Maximus IX Hero and two new models, the Maximus IX Code and Maximus IX Apex, plus a new series from ROG Strix — the latest recruit to the ROG fold. The new boards are all based on the latest Intel Z270 Chipset and engineered with leading innovations and ROG-exclusive technologies to deliver epic performance in every perspective. The new ROG family provides the best gaming audio with the exclusive SupremeFX audio codec, best air- and water-cooling innovations, best auto-overclocking performance, plus many refined design choices and class-leading features. Also, Aura Sync and 3D-printing-friendly designs provide stylish customization for awesome gaming rigs. Maximus IX Apex is engineered to provide the best overclocking experiences, and features a revolutionary DIMM.2 design that allows two M.2 drives to be vertically-mounted on a DDR4 interface. DIMM or case fans can then be mounted to prevent throttling, and to ensure the system never breaks a sweat. Built to surpass from the inside out, the Apex not only features a radical asymmetrical X-shaped circuit board, but more importantly, relies on the cutouts to allow the Aura Sync illumination to shine through, adding more appeal to style-conscious gaming enthusiasts. An aircraft-inspired heatsink design and illuminated custom nameplate completes Apex’s winning aesthetic. 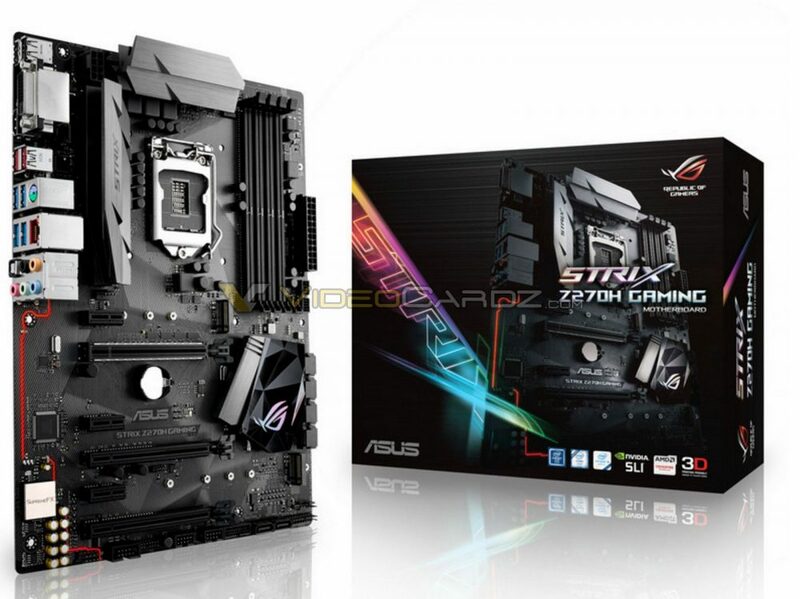 ROG also offers two complete Z270-based water-cooling solutions — Maximus IX Extreme and Maximus IX Formula. 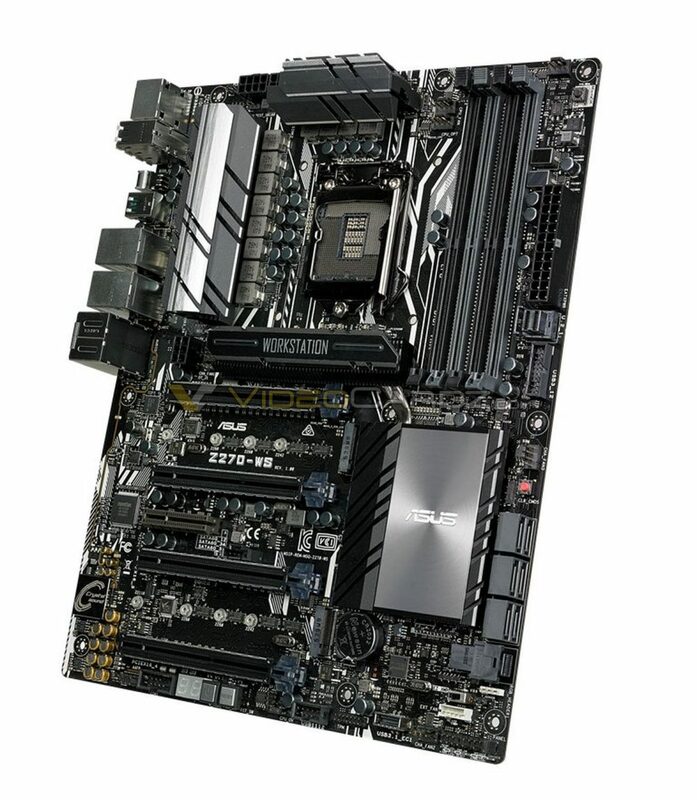 Maximus IX Extreme is the world’s first motherboard with integrated monoblock — expertly manufactured by Bitspower. 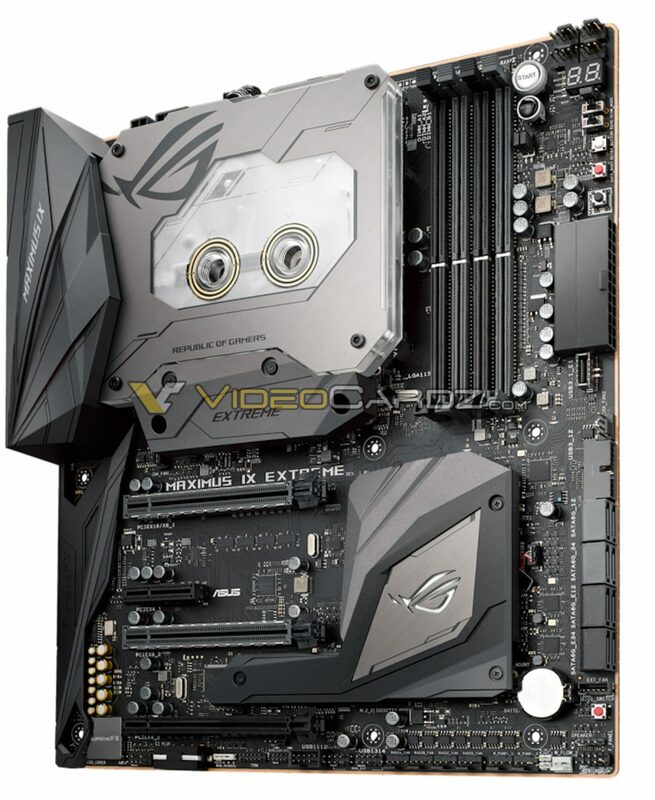 Maximus IX Extreme is packed with ROG innovations that refine traditional solutions: The monoblock detects the flow rate of the water coolant, and has dedicated circuitry to detect both the inlet and outlet temperatures and leakage. The monoblock also integrates the neighboring M.2 heatsink for unmatched heat-dissipation to eliminate throttling — therefore improving reliability and enabling greater performance. Maximus IX Formula’s renowned hybrid heatsink is redesigned by the cooling masters at EKWB. The new thinner fins offer a 4˚C cooling improvement over the previous design ─ delivering efficient, quiet cooling. All ROG motherboards offer a better water-cooling experience, with onboard headers that allow water flow and water temperature sensors to be easily monitored. 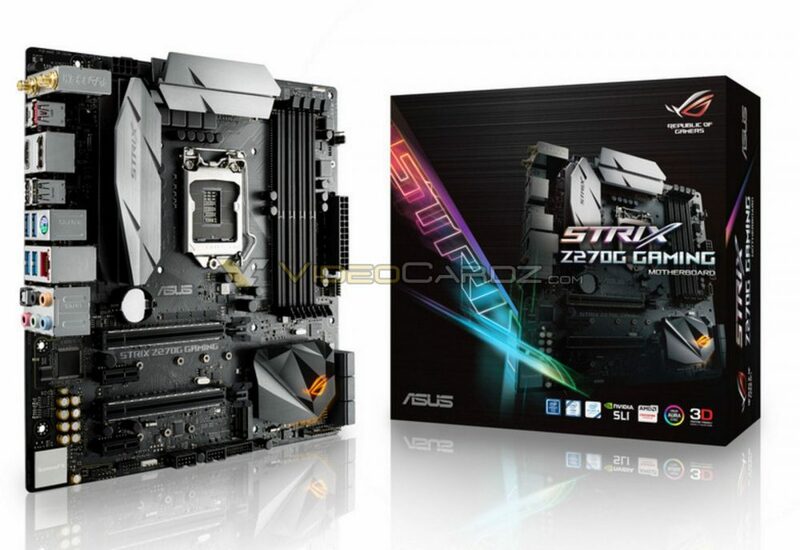 ROG Strix is the all-new gaming creed, with models crafted to appeal to every type of gamer: ROG Strix Z270E Gaming, ROG Strix Z270F Gaming, ROG Strix Z270H Gaming ATX, mATX ROG Strix Z270G Gaming and mini-ITX ROG Strix Z270I Gaming. ROG Strix Z270 gaming motherboards combine bold aesthetics with premier performance and incredible SupremeFX audio to deliver unrivaled gaming experiences and style. Unique, angular patterns inspired by the slashes of a sword lend to ROG Strix series’ striking visual accents, and a reflective polychrome ROG logo emblazoned on a diamond-cut metal nameplate shines as a mark of gaming pride. Additionally, Aura Sync technology adds a burst of vibrancy as it syncs with Aura-enabled components for a system that glows in a nearly infinite spectrum of colors. ASUS Prime is the next evolution of the ASUS motherboard, born of a pedigree that stretches all the way back to 1989. Our team of world-class engineers are passionate about empowering everyone to enjoy the benefits of customization and tuning, and the driving force behind the development of Prime is to make advanced enthusiast controls easily accessible — maximizing performance, stability and compatibility for the very best DIY PC experiences. Prime features ASUS-exclusive 5-Way Optimization for one-click full-system tuning, with upgraded auto-tuning easily overclock up to 4.8GHz or beyond and an upgraded Fan Xpert 4 with the ability to monitor GPU temperatures for cooler gaming. Third-gen T-Topology pushes DDR4 to 3866MHz and beyond, with ultra-consistent quality and minimal crosstalk, while 5X Protection III offers multiple hardware safeguards include all-new SafeSlot core, featuring a fortified design that is anchored to the motherboard by a special hook, which provides 1.6x stronger retention and 1.3x greater shearing resistance than standard expansion slots. 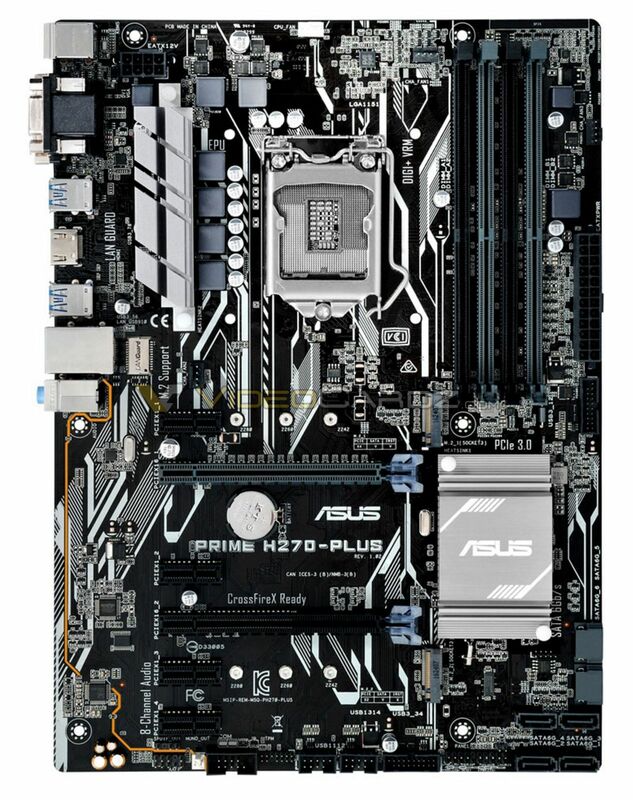 Prime series motherboards also include ASUS-exclusive Aura Sync with an integrated 4-pin RGB header to offer synchronized illumination with Aura Sync-capable hardware, plus a dedicated 3D mount for 3D-printing-friendly design. Prime series also refines audio experiences with the S1220A codec. Designed in close collaboration with Realtek®, the codec improves performance to provide 120dB signal-to-noise ratio for the stereo line-out and 113dB SNR for the line-in, to capture pristine audio; and has an impedance-sensing circuit that automatically adjusts the gain to ensure the optimal volume range for headphones. Integrated DTS Headphone:X® technology delivers immersive 3D surround sound for rich audio experiences. TUF is where ambition for reliably brilliant performance meets reality. Some of the world’s most respected independent testing laboratories have certified TUF components as fit for military use. We are so confident of the reliability and durability of our products that each and every TUF motherboard is backed by a five-year warranty. For the first time, TUF motherboards are made for overclocking. Implementing a new engineering-intensive DRAM layout, the third-generation ASUS T-Topology delivers new DDR4-overclocking dynamics to let users push memory frequencies further than ever — all the way up to 3866MHz if all memory slots are being utilized. Pro Clock is the ASUS-exclusive base-clock generator that pushes base-clock frequencies up to 425MHz with 7th Generation Intel CPUs, taking TUF system performance to extreme heights. The boards also include Thermal Radar 2+ with TurboV Processing Unit (TPU) for efficient operation from precise voltage control and monitoring — all managed with a single click. ASUS TUF engineers have forged TUF ICe, a dedicated processor that monitors onboard temperature sensors and fan speeds for ultra-accurate cooling, whether adjusting settings manually or using the automatic one-click optimization via Thermal Radar 2+ and TUF Detective 2. Thermal Radar 2+ lets users control fans on ASUS graphics cards as well as case fans. Multiple onboard sensors enable the monitoring of onboard temperatures as well as GPU temperatures while gaming and content-creating, for instant real-time cooling – with users able to make adjustments manually or optimize automatically, with a single click. TUF Thermal Armor is a strong, futuristic shield with built-in Aura RGB illumination that adds eye-catching aesthetics to every TUF Z270 system. It looks great and offers another way to keep things cool. Users just need to connect an additional fan to boost airflow to the heat-sensitive voltage-regulator module — this reduces area temperatures by up to 18.9° C.
Similar to the Prime Series, TUF Z270 provides immersive 3D surround sound with Realtek S1220A and Crystal Sound 3, and DTS Headphone:X Technology. TUF Z270 series is carefully engineered to work seamlessly with a wide range of high-performance workstation graphics cards. The ASUS promise of great compatibility is backed by our comprehensive Qualified Vendor List (QVL) that includes leading brands and products — so users can be certain of compatibility before buying that perfect graphics card. 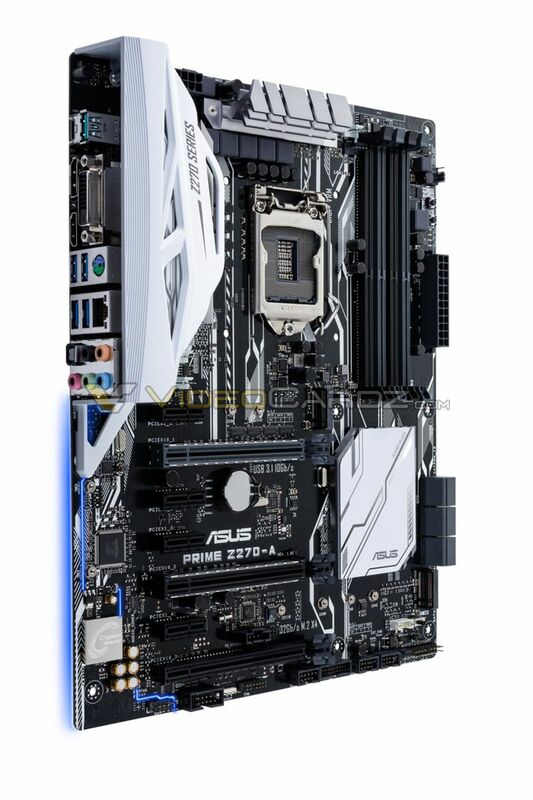 ASUS workstation motherboards have also been upgraded for the Z270 era. Z270-WS features ASUS 5-Way Optimization to dynamically optimize performance with a click — ensuring the whole system is tuned to its optimal potential based on real-time use. Z270-WS has four PCI Express x16 slots, protected by reinforced ASUS SafeSlot technology, and able to carry up to four dual-slot graphic cards. Supporting NVIDIA GeForce SLI, NVIDIA Quadro® SLI, and AMD® CrossFireX™, Z270-WS is an excellent choice for designers and other professionals that depend on powerful graphic — so it’s perfect for design and modeling, processing-intensive simulation, and 3D-rendering applications. 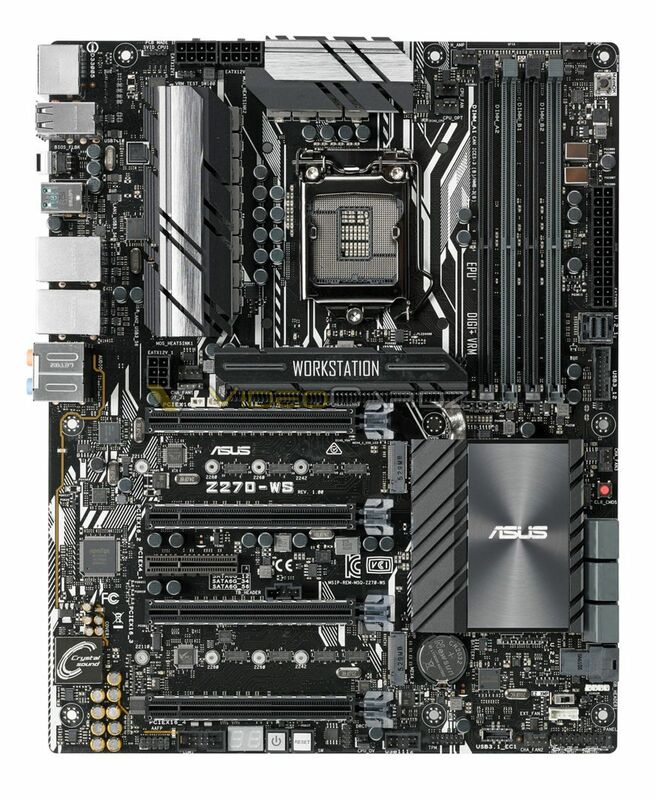 Similar to the Prime Series, Z270-WS is fitted with Realtek S1220A and Crystal Sound 3. And with newly-added DTS Headphone:X Technology, the Z270-WS delivers flawless audio with immersive 3D surrounding sound. 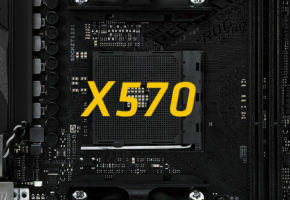 Z270-WS also offers scalable high-speed storage and expandable connectivity, with dual M.2 and dual U.2 on demand — for up to 32Gbps of PCIe bandwidth. Z270-WS provides great backward compatibility with integrated USB 3.1 Type-A, plus future-proof connectivity in the shape of reversible USB 3.1 Type-C — all protected by the stainless-steel back I/O shield. In addition to up to 10Gbps transfer speeds, Z270-WS also supports ASUS ThunderboltEX 3, a quick-to-fit expansion card for blistering transfer speeds of up to 40Gbps. It also has built-in dual Intel Gigabit LAN, making connections to multiple networks both easy and convenient. ASUS Z270 motherboards are available worldwide. Please contact your local ASUS representative for further information. Supports 40mm fan (sold separately).